awards | Fruitcraft, Sqish em all! Well this is a fun surprise. 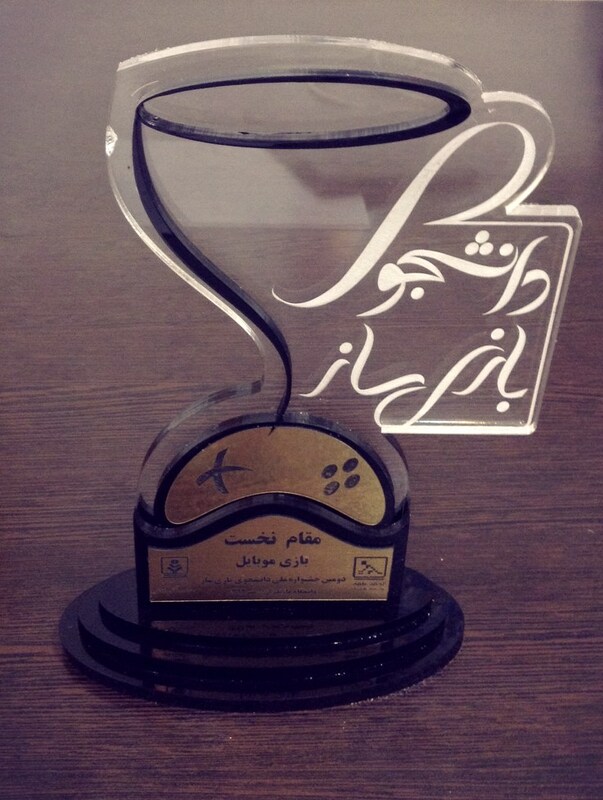 Fruitcraft won the top mobile app award at the “Bazisaz” Game Festival! We really can’t wait now to launch the game.